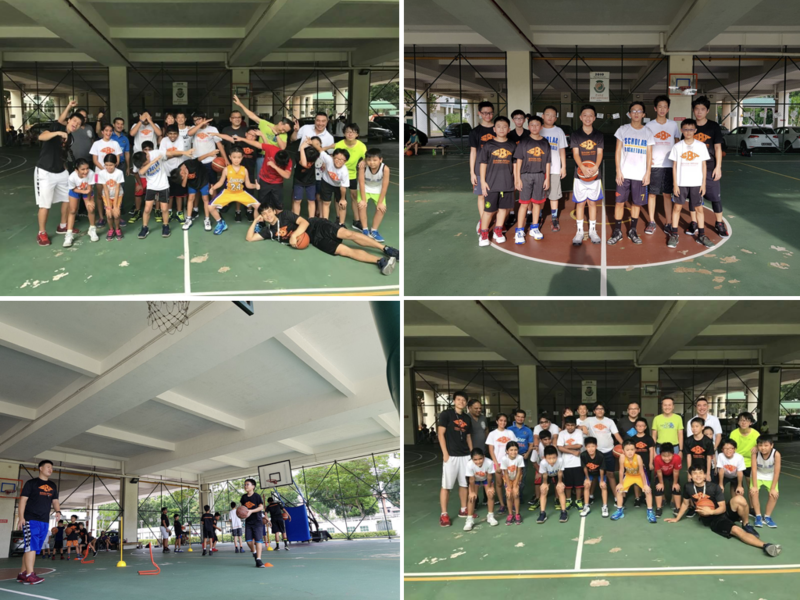 Scholar Basketball Academy’s basketball training programmes aims to improve your basketball skills progressively in a group or solo environment to imbue sportsmanship and skill in every of our student. We have dedicated programmes for every age groups and individuals. A specially formulated programme to empower and equip amateurs with the knowledge and skills needed to learn the fundamentals of basketball as fast as possible. 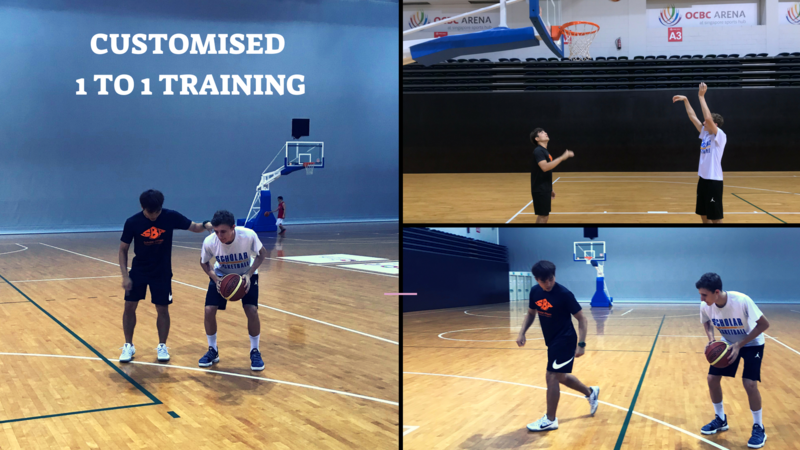 Our CTP is designed with the intent to enhance the basketball capabilities and efficiency of our trainees on the court through situational and Positional Drills. 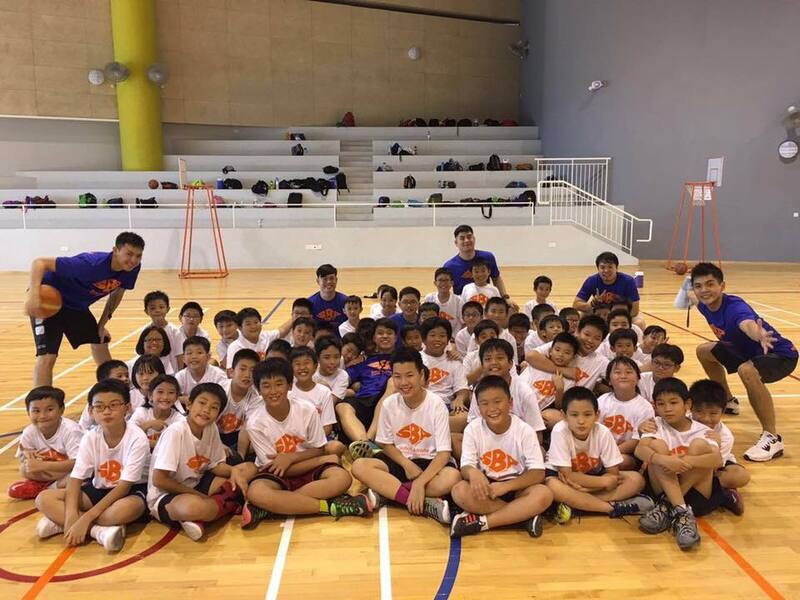 For the beginners, we will focus more on their body movement, psychomotor skills and fundamental skills such as basic ball handling and footwork. This is to prepare them for the next phase where they will learn more about the game itself. In this stage, trainees will go into tougher skills training to hone their fundamental skills and ability to read and react to in-game situation to the next level while learning basic in-game plays to compete in full basketball match. Being in the advanced group, more complex and demanding drills will be introduced these trainees to force them out of their comfort zone in order to better their capability on the court so that they are able to shine and outperform the rest of the players. With that, trainees are also imparted with the knowledge of advanced team plays that is commonly used by many teams locally and internationally. Personal training allows qualified, experienced trainers to work with players at a well-suited pace that leaves room for monitoring growth and progress. Through our customised training programme, the specific needs of each trainee can be addressed through systems that are used in the training of professional players. Players have a better opportunity to develop a strong foundation in their basic basketball skills. Helps individuals to plan and align their personal growth and target. Specific training plan for different individuals, making training engaging and involving. Trainers are able to adapt to different trainee’s style of learning and introduce the best methodology for teaching. Helps individuals gain self-confidence and sporting values. Encourages individuals to take ownership and responsibility of their own growth and performance. Can be more cost effective and enhances flexibility in planning for sessions. Our qualified and experienced trainers are constantly emphasising on the values that basketball has in forming the positive attitudes that lead to success in life. Integrity, Perseverance and Teamwork are the key values that anchor our school programmes. These values are lifelong values that help our athletes, not only in sports but also their in academic pathways, career and personal character development to be a better person. Now, we not only host basketball camps and clinics. SBA is also conducting private camps for schools, government organisations, charity organizations and private companies.